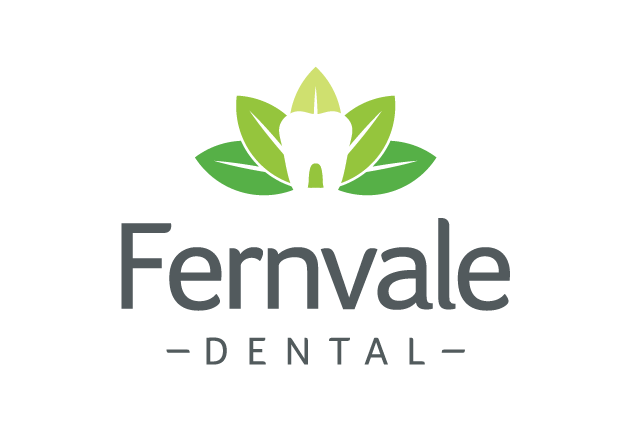 At Fernvale Dental, we are passionate about our local community having access to quality dental care. We strive to offer the highest quality treatment, whilst keeping our prices as affordable as possible for everyone. Our modern practice has been caring for the Somerset Region region since opening in 2012. We offer an extensive range of services, from general family dental to cosmetic procedures, as well as full mouth rehabilitation.